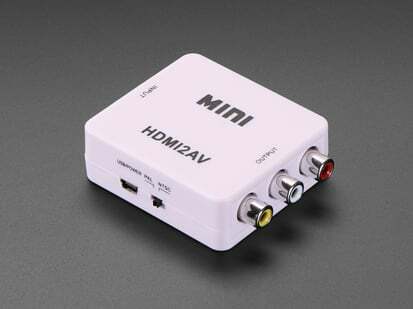 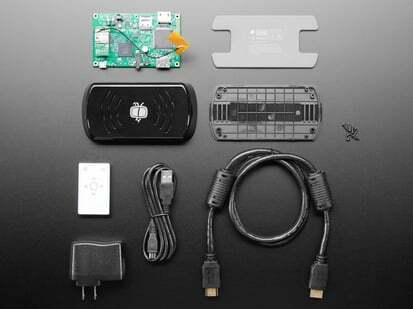 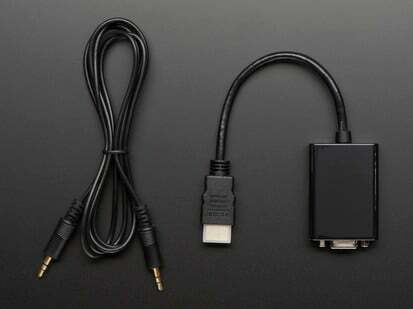 Connect an HDMI device with a micro HDMI port to one with a regular size HDMI port together with this basic HDMI cable. 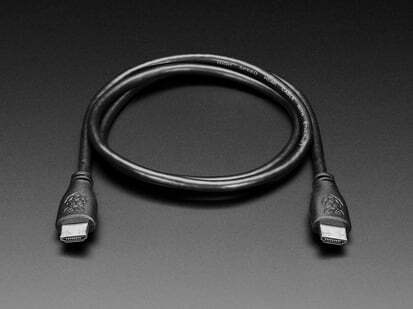 It has nice molded grips for easy installation, and is 2 meter long (about 6 feet). 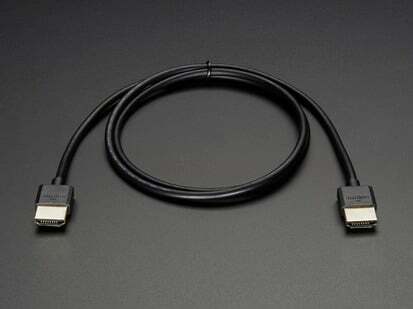 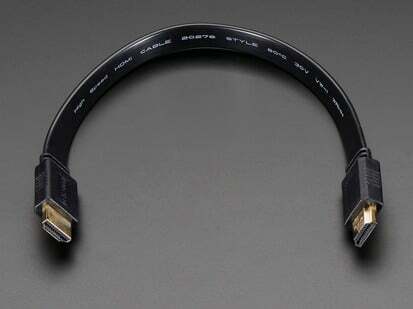 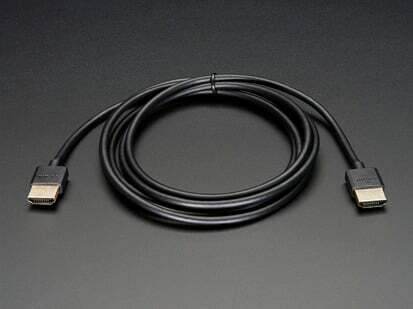 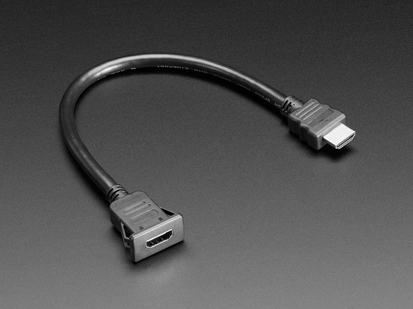 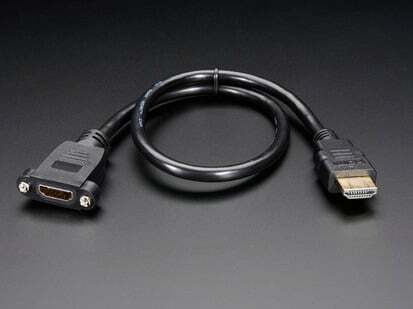 This is a HDMI 1.3 cable.